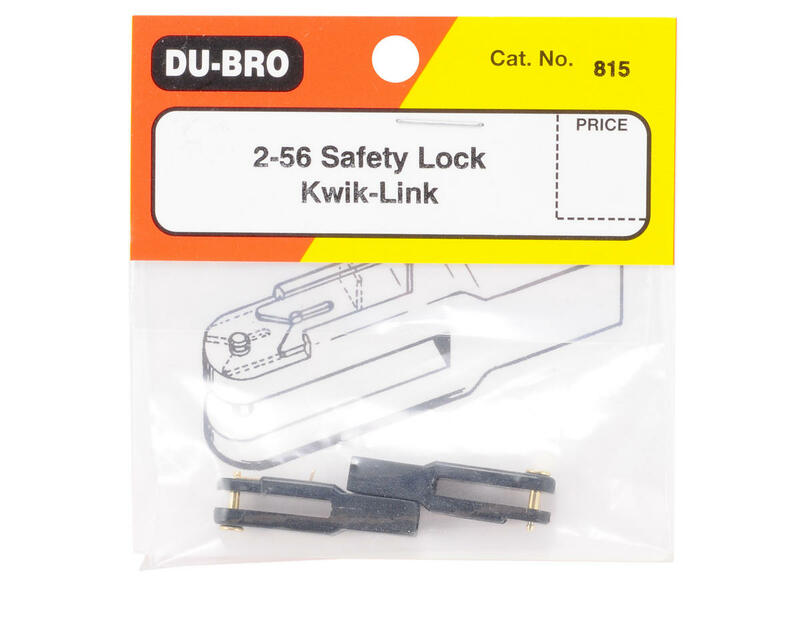 This is a pack of two Du-Bro 2-56 Safety Lock Kwik Links. 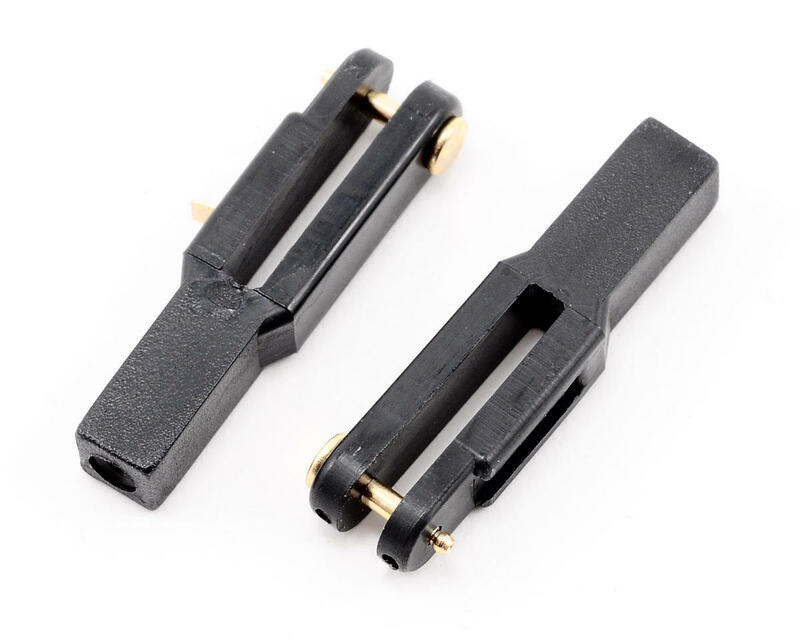 The Safety Lock Kwik-Link offers everything a modeler could want in a clevis and more. Simply put, it's ingenious!